I have always loved Queen Anne's Lace. 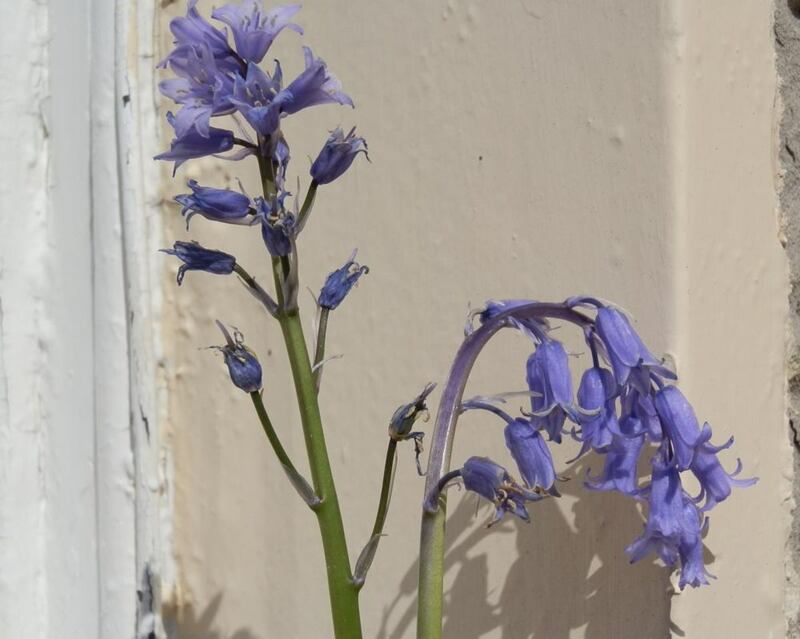 As a child, I used to pick the flowers, hold them over my head and pretend that they were lacy parasols. Or I would uproot the plant and "serve" the carrot-smelling root at pretend "picnics". Why is it called Queen Anne's Lace? Queen Anne's Lace (Daucus carota) is a beloved wildflower, but it is not native to North America. Its homeland is the temperate zones of Europe and Southwest Asia. European colonists brought it to our shores, as well as to Australia, where it has become naturalized on both continents. It is named for one of the queens of England, either Queen Anne of Great Britain (1665 - 1714) or her grandmother, Anne of Denmark (1574 - 1619) wife of King James I. 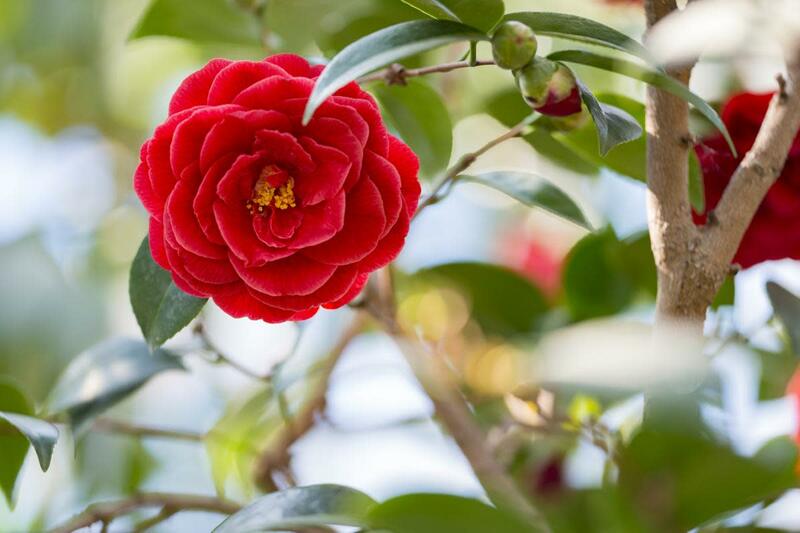 The flowers resemble the lace worn by women of the time. 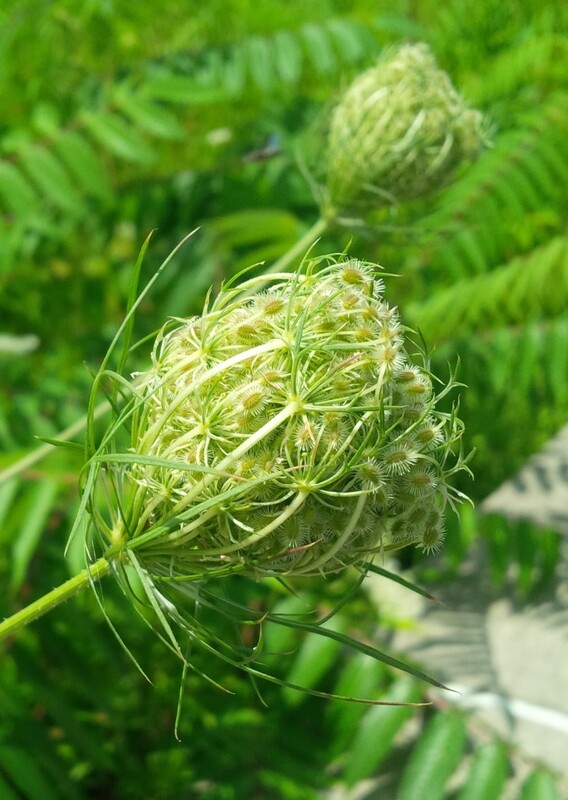 Other common names are wild carrot, bird's nest, and bishop's lace. Why does it smell like carrots? Queen Anne's Lace is related to carrots, but is not the ancestor of the domesticated carrots that we eat as some sources claim. Garden carrots are actually a cultivar of a sub-species, Daucus carota subsp. Sativus. Queen Anne's Lace roots are edible and taste of carrots, but they are much smaller and skinnier. The roots are usually consumed when they are young, during the first year of the plant's life. After that, it becomes very woody and tasteless. The long taproot enables the plant to tolerate periods of dryness. 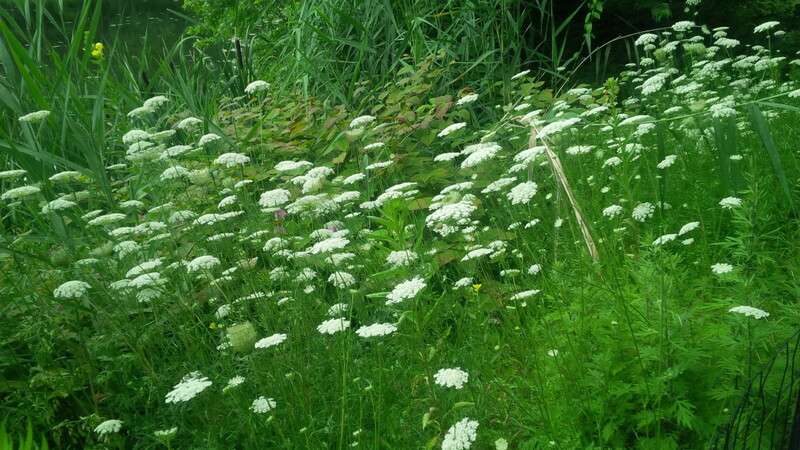 You should always be very, very cautious about eating Queen Anne's Lace. It looks very much like poison hemlock (Conium maculatum) which is so poisonous that it will kill you within minutes. 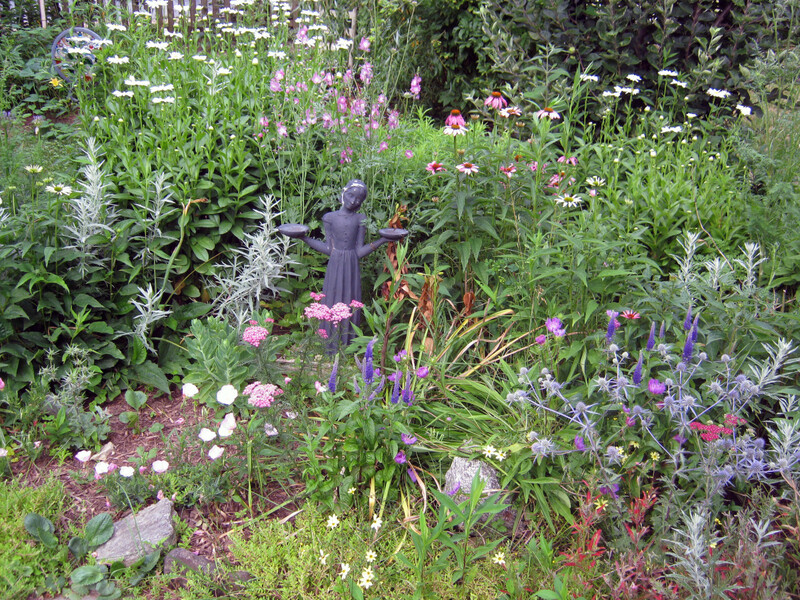 You should also be cautious about handling Queen Anne's Lace. Touching the plant or the leaves can cause photo-sensitivity. Exposure to sunlight after handling the plant can result in burns and blisters. It's a good idea to where gloves while handling them. Queen Anne's Lace is a biennial. It lives for two years. The first year, the plant develops a rosette of leaves. After dying to the ground in the winter, the plants sends up leaves in the spring on stems that reach 1 to 2 feet in height. The plants flower in the late summer. The white lacy flowers are actually made of many tiny white flowers in an umbrel shape. 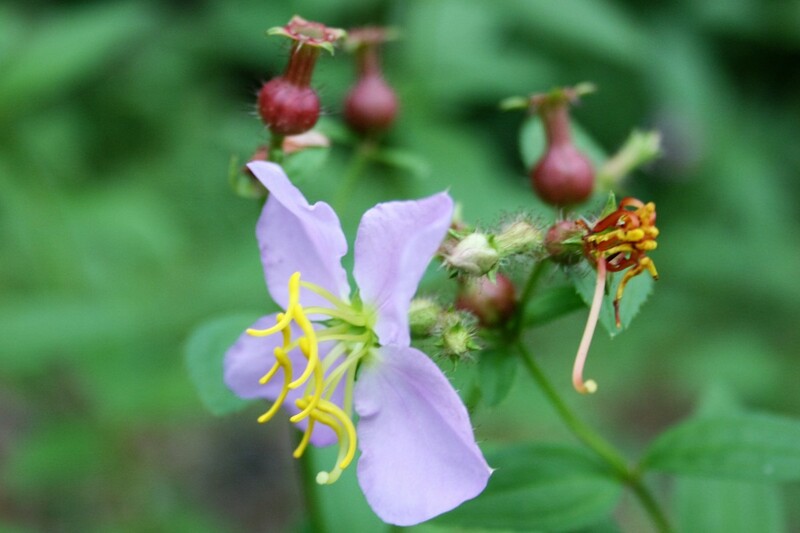 In the center you will see a single reddish or purple flower. In folklore, center flower was said to represent a drop of blood when the queen pricked her finger while making lace. After the flowers have been pollinated, they fold in on themselves to protect the developing seeds. Once the seeds are completely matured, the folded flowers dry out and detach from the plants to be blown around the landscape like tumbleweeds spreading the seeds. 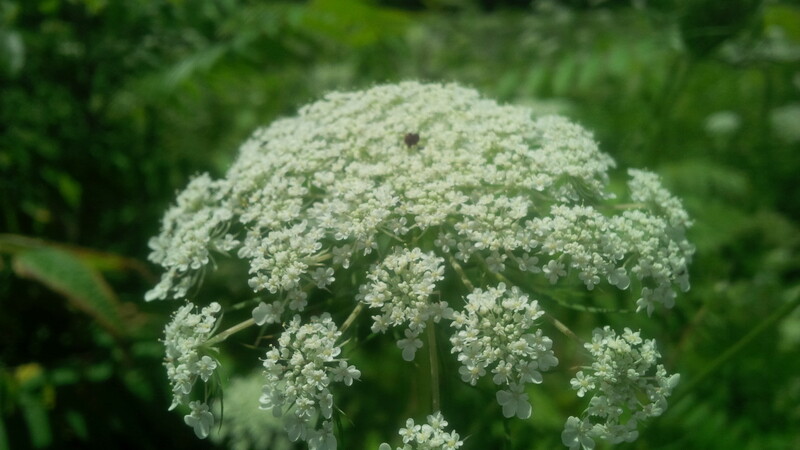 Queen Anne's Lace has been used medicinally in the past, but the danger from mistaking poison hemlock for this useful weed should discourage anyone from trying to use it for modern remedies. How do I arrange a Queen Anne's lace bloom so it doesn't droop? Queen Anne's lace does not hold up well in bouquets because the stems wilt and cannot hold up the flowers. Flowers that are used in bouquets are explicitly bred to have strong stems and long-lasting flowers. It would be better to use the domesticated Ammi majus which is a Queen Anne's lace look-alike. It holds up much better in bouquets. However, if you still want to use Queen Anne's lace in your flower arrangement, you would arrange it the same way as any other cut flower. 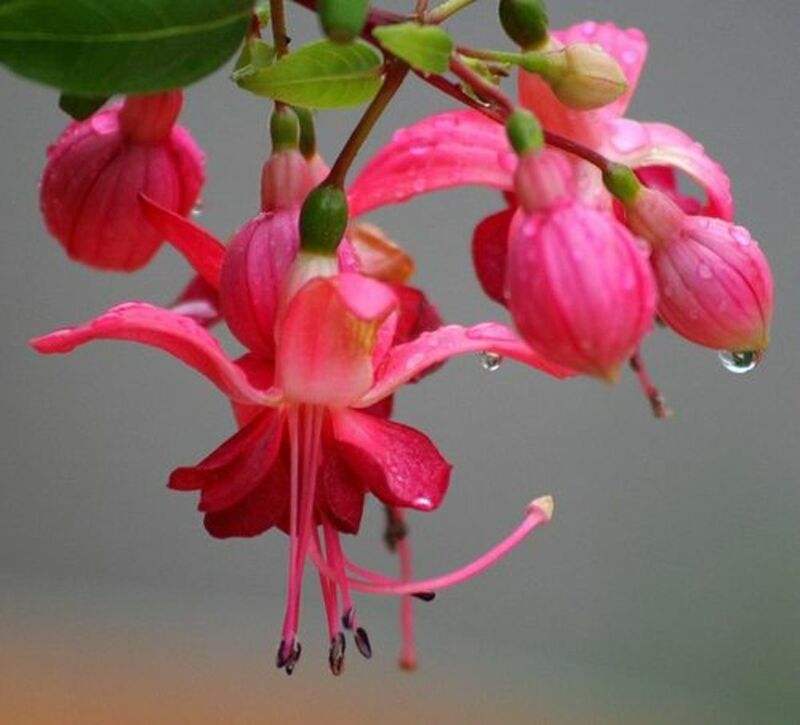 Harvest the flowers in the morning then immediately place them in water so that the cut does not callous and prevent water from traveling up the stem. 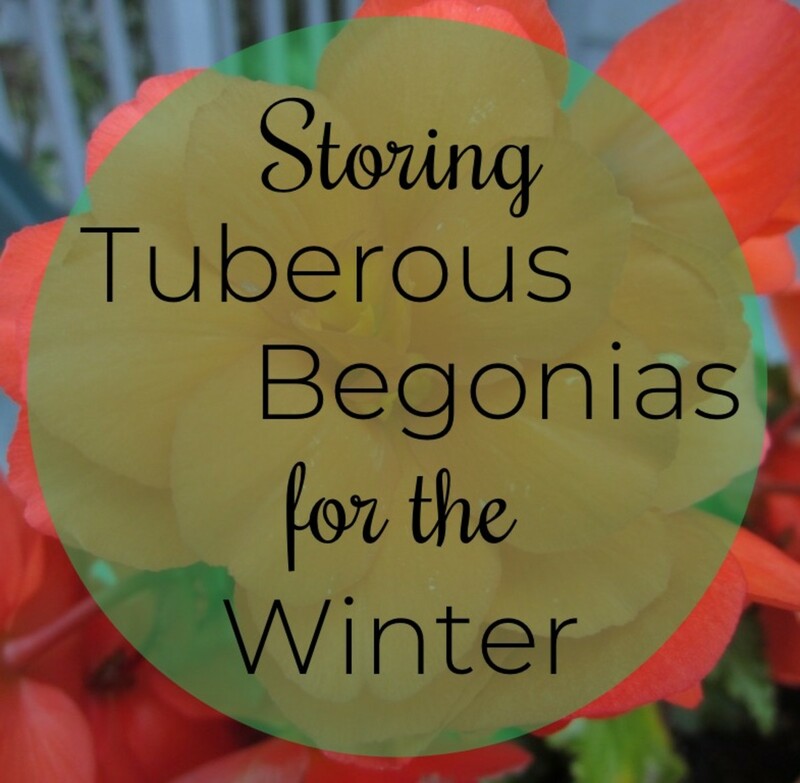 When you are ready to make your arrangement, cut the stems to your preferred length and remove all of the leaves along the part of the stem that will be in the water. The vase should be filled with warm water and a floral preservative. To prolong your arrangement, change the water and floral preservative every two to three days, re-cutting the stems each time so that the water and floral preservative will continue to flow up the stems. 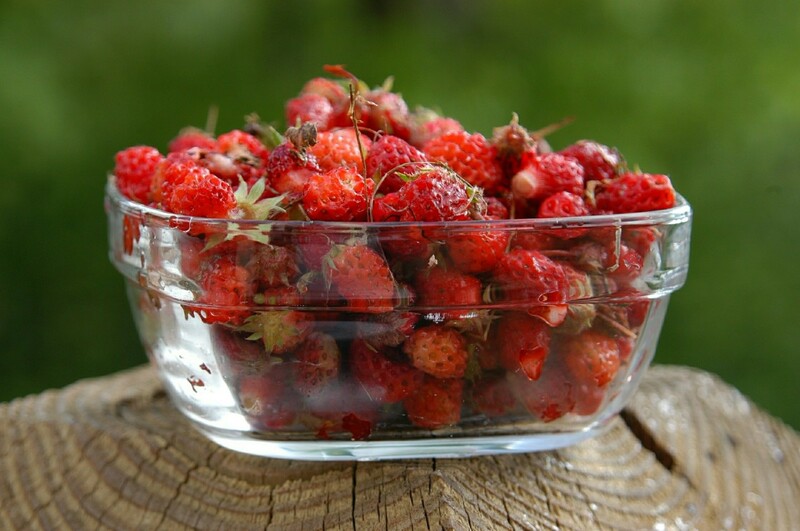 Wild Strawberries vs. Mock Strawberries: What's the Difference? 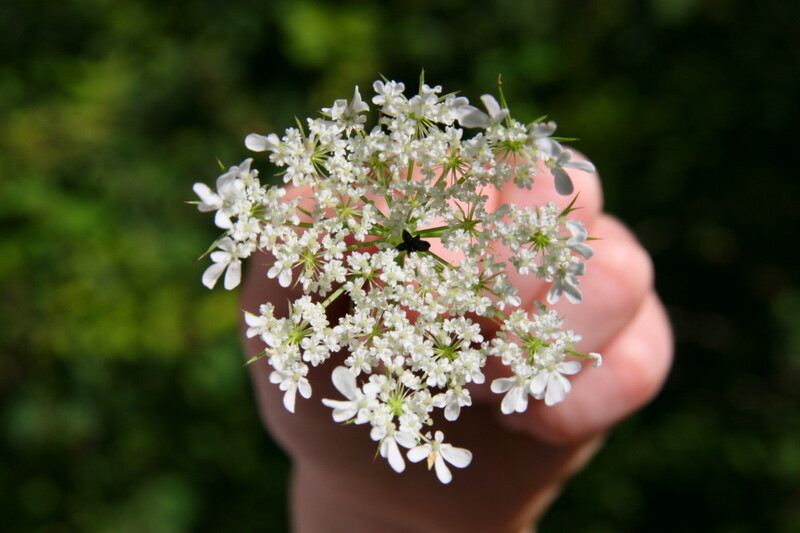 Nell Rose, is it also called Queen Anne's Lace in England?